When looking at stag and hen parties in the UK Birmingham has very quickly become one of the more popular destinations of choice. Why? You might ask – Well this article attempts to address that question. Firstly you have to look at Birmingham’s position in the UK firstly geographically and secondly in terms of city size. Birmingham situated as it is in the Midlands is a good central place for disparate groups of people to meet up in giving similar journey times to those stags and hens travelling from the south and those stag and hens travelling from the north. 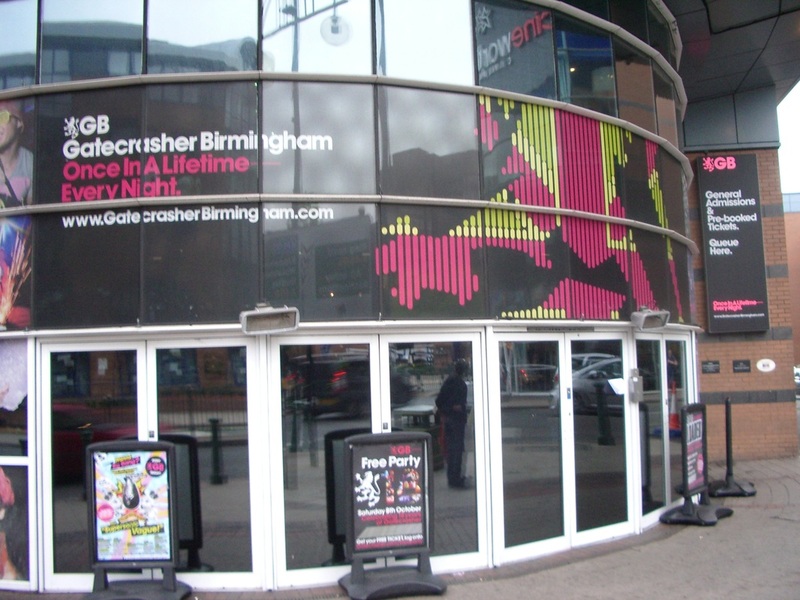 Then looking at its size as a destination Birmingham has reinforced its position as the UK’s second city and therefore stags and hens can enjoy a multitude of accommodation, activities and nightlife to enjoy that won’t necessarily be found in smaller stag and hen hotspots in the UK. During the day the city centre is bustling metropolis and well served by major shopping centres the most famous of which is the Bullring a definite favourite of the many hen groups that visit the city each year , many pubs and bars including the famous Broad Street area and Arcadian and restaurants galore throughout the city including the many good eateries at the Mailbox and this author’s favourite new dining concept Dualling Pianos! Then it is at night the city truly comes alive with Canalside venues, the Mailbox, the Arcadian, Brindley Place and of course Broad Street all hives of nightlife for locals and stags and hens visiting the cities a like. Finally this author has got to look at the cost of the average weekend out in the city and in comparison to other UK cities this author has stayed in a weekend away in the city comes in very light on the wallet. With two nights quality accommodation only in some cases setting you back £90per person bed and breakfast and the price of a pint nowhere near say London prices for example you can certainly get more for your stag and hen money. So given these three areas and the city’s increasing popularity make sure your stag and hen parties consider Birmingham as a destination.